This movie looks so cute, I don't even care it's made for six-year-olds. I really enjoy the schedule of prime time tv. 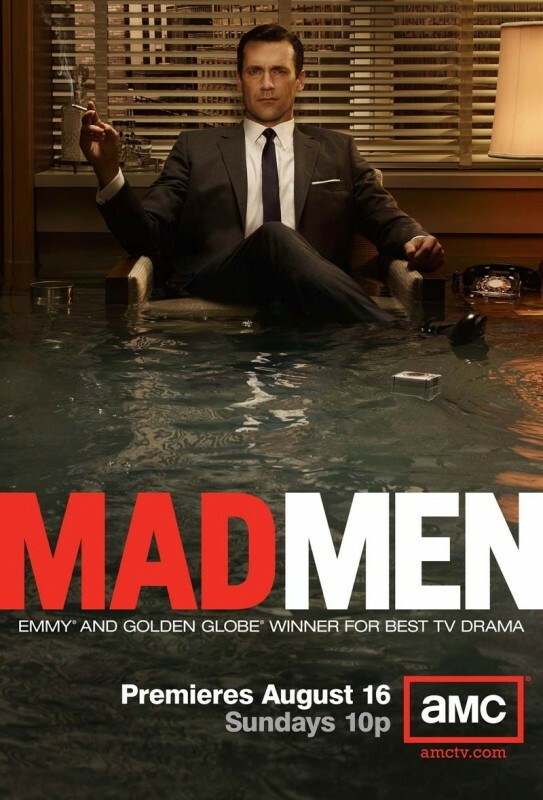 monday = catch sunday's mad men. 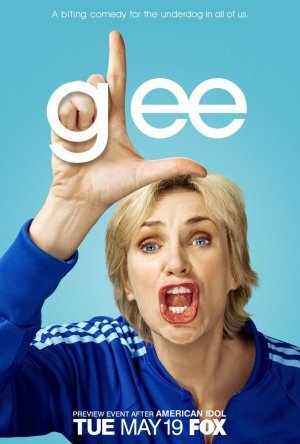 tuesdays = glee. 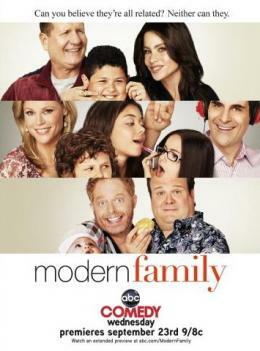 wednesdays = modern family. 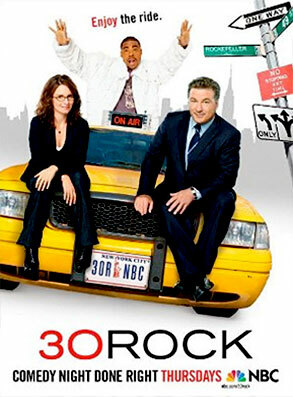 thursdays = 30 rock. friday & saturday = rest. this is going to be a good fall. kristen and taryn - cute as ever! A couple of weeks ago we went to pizzeria 712 for jenny's 22nd birthday. Best. Pizza. Ever. the one i've been raving about? Gorgonzola. Summer Squash. Caramelized Onions. delish. This really makes me wish Carmen were here. One of my best friends, Carmen, is on a mission in Argentina. I really miss her. She would totally love this movie. I'm sure we would drive up to Salt Lake and see it at the Broadway theatre if she were here. She gets back in December so I guess we'll just have to RedBox it. Well, Dan left this morning for Alaska. Yes, you heard me correctly - ALASKA. And he'll be there for a month. Yes, you heard me correctly - A MONTH. Ugh. He's off in Nature's Wonderland, and I'm stuck here. Ok, it's not that bad. Let me clarify - He's there for work, so it's not like he went on vacation without me. He'll be way more lonely that I will be. I miss him a lot already. He's pretty lucky though to be in such a cool place. He might even take a glacier spotting cruise and see Aurora Borealis. 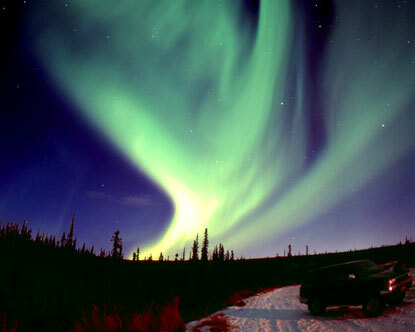 Here are some more fun facts about Alaska, just for the heck of it. State mineral: Gold, adopted 1968. State sport: Dog Mushing, adopted 1972. State flower: wild/native Forget-Me-Not, adopted by the Territorial Legislature in 1917. It is a perennial that is found throughout Alaska, from Hyder to the Arctic Coast, and west to the Aleutians. State fossil: Woolly Mammoth, adopted 1986. State gem: Jade, adopted 1968. Millions of Peaches, Peaches for FREE!! I am one lucky girl! 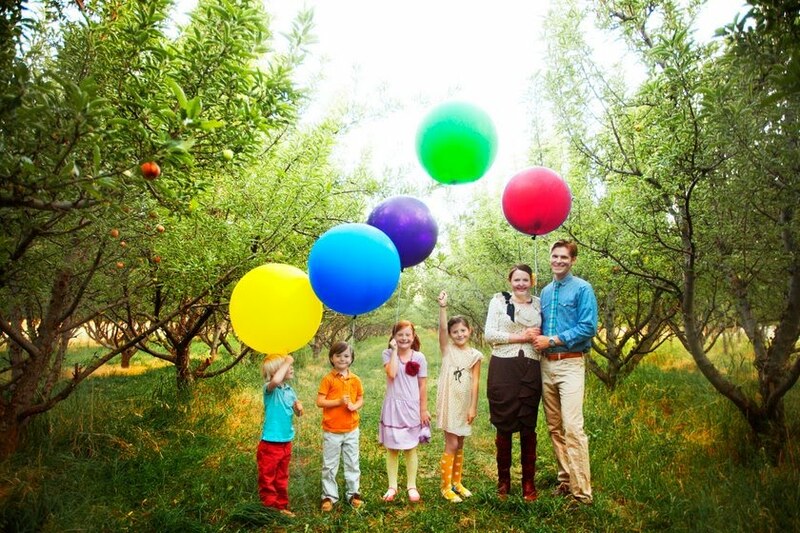 Uncle Von & Aunt Susan have a peach tree in their backyard that was just overloaded with peaches. So I took it upon myself to take some of them off their hands. I am so excited! What to make with all these delicious peaches?! ...and I think this is a really swell way to smell fall in your home. From marthastewart.com, of course. Use a pumpkin incense burner to suggest the cozy scent of pie just out of the oven. 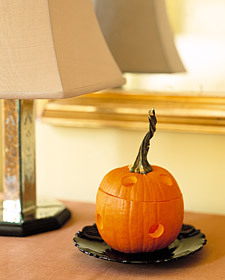 Cut off the pumpkin's top and scrape out the innards; carve round vents with an apple corer. Rub cinnamon or pumpkin-pie spices onto the lid, or push cloves into it. With a lighted tealight candle inside, the pumpkin will give off a lovely fragrance for about six hours. It was about this time last year that I discovered Stephanie Nielson and her inspiring story. Since then, I've read her blog just about everyday and realized that I've totally helped her and like her entire extended family at the Candy Counter If you haven't read her blog, you should. After a few months, being transported across three different states, passed off to at least four different people, getting lost in a big white van and a little help from my mother-in-law, Karylee, my first quilt is done! I pieced the top and then she quilted it on her quilting machine. I think it's pretty cute. I guess I can do another one now that this one's done! Today I had dinner over at my Uncle Kyle and Aunt Kimberly's house. The Grandparents were up from California for Grandpa's 65th high school reunion. Kimberly made delicious lasagna (which is saying something, cause I usually am not a fan of lasagna) and we had cheesecake for dessert! But the real fun was after dinner. I forgot how fun it is to reminisce about the past. And the more you get talking, the more you remember the most random details. For example - My grandma always had those fruit-flavored marshmallows in her pantry, there was an unpainted carousel horse that lived in the garage for years waiting to be painted (I guess it has since found a new home) and the hundreds of pictures I drew at her house. I distinctively remember one of the Wizard of Oz quartet. Sounds weird to say, but I didn't realize how many happy memories I have. I had a really good childhood. My Grandma also presented me with a graduation gift - The two-part treasury of the "World's Greatest Fairy Tales" as they are called. I LOVED these books as a child. I read them every time I went over to their house. The illustrations are absolutely beautiful. So I learned a cool little tidbit today at Thanksgiving Point. Over at the Dinosaur Museum, there's another part of the museum (without dinosaurs, actually). In the back, there's an office where new exhibits are put together. I was down there doing a project for the big Labor Day Luau we're having (you should come!) and I spied two small Fiesta plates. As most of you know, I have a fondness for Fiestaware. I asked Dave, the man making the display, "What are you doing with the Fiestaware?" "Oh, its for a display on radioactivity" he said nonchalantly. "Radioactivity?" I asked, "Is Fiestaware radioactive?!" He explained that back in the 40s and 50s the makers of Fiesta mixed URANIUM in with the paints. To "make the colors more vibrant," apparently. He said that the government even borrowed Fiesta's Uranium supply to make the Atomic Bomb. Lovely. Wikipedia confirms - it was "one of the most radioactive commercial products you could buy"
Then Dave added that it was only the orange and red colors that were dangerously radioactive. Whew. The only "vintage" pieces I have are light green and pale yellow. Well, luckily they identified this problem and all of the dishes made nowadays is free of Uranium. On another note - don't you think my title would be a great name for a band? 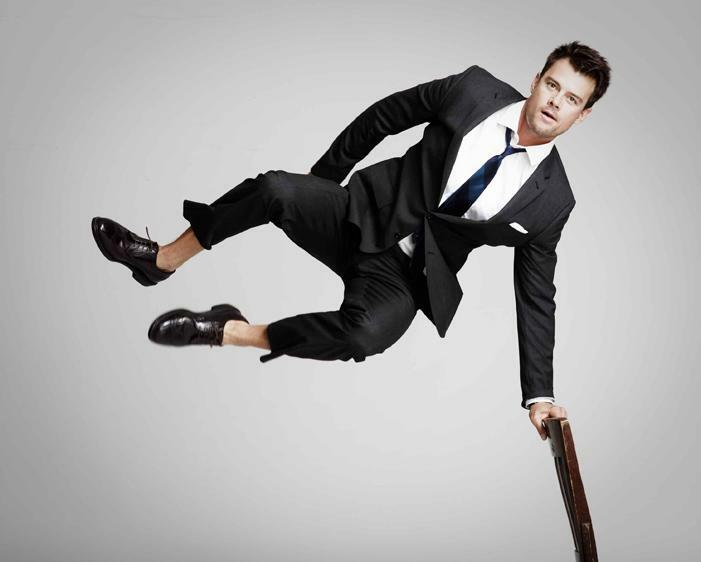 Never Say Yes to the Specialty Drinks Or How I Stopped Loving the Olive Garden. Today, Kirsten and I went to the Olive Garden for one last hurrah before she leaves forever to go back to Portland. Normally, I really dig the soup-salad-breadstick deal at the O.G. but not today. The first thing that went wrong was the waiter showed us the special new lemonades. Normally, I just go for water but this was a special occasion! So I ordered one. Kirsten got one too. We finished our drinks and the waiter was like "do you want more". Normally, I am skeptical of specialty drinks because they usually have don't have refills but it seemed like the waiter was offering a free refill. This was not the case. Let's just say that I ended up paying $18.00 for one bowl of soup, one plate of salad and two glasses of lemonade. I wasn't very happy. This negative event was probably some my fault and lack of knowledge in the restaurant business but I really felt taken advantage of. But, on a happier note - well bittersweet note - I'll miss you Kirsten and our fun nights of crafty goodness! I took Ethan to the MTC today. It was weird saying "bye" knowing that I wouldn't talk to him for two years! Before he reported, we stopped at In-n-Out. Which is apparently a ritual for many missionaries because there were like at least five others getting their Double-Doubles and Shakes. First Double-Double in four years. Last Double-Double for two years. When we pulled into the Parking Lot at the MTC and I just dropped him off. They've changed the way missionaries are dropped off - they're just dropped off. Which I was kinda glad for. It's hard to say good-bye. I just gave him a hug, took a picture and said "see ya". That was all. I hope they take good care of him! 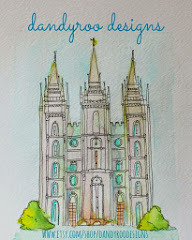 I thought... As I was driving away, a missionary started banging on my window - it was Ethan. He'd forgotten his suit coat. I hope he has a good time and is a good missionary. See ya in two years! I got home and realized that he'd also forgotten all his toiletries. I guess that's his way of making sure I send him at least one package. He might get lucky and even get some chocolate chip cookies too.